Girls Junior Varsity Soccer, Girls Varsity Soccer · Sep 9 Girls Soccer training begins in October! Register here. All returning and new players, please register here by visiting the soccer page, select the more tab, player registration and click on the link. Health forms must be completed and returned to participate. You can find the health packet at the front office or see Coach Bisgrove, room 2114. 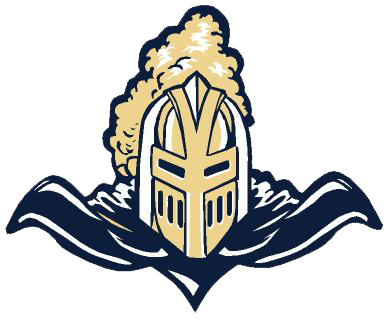 Please follow the Lady Knights on Instagram and Facebook for updates and information.